The post Kidrobot x Clutter Kaiju Dunny Battle Mini Series: Candie Bolton appeared first on Kidrobot Blog. 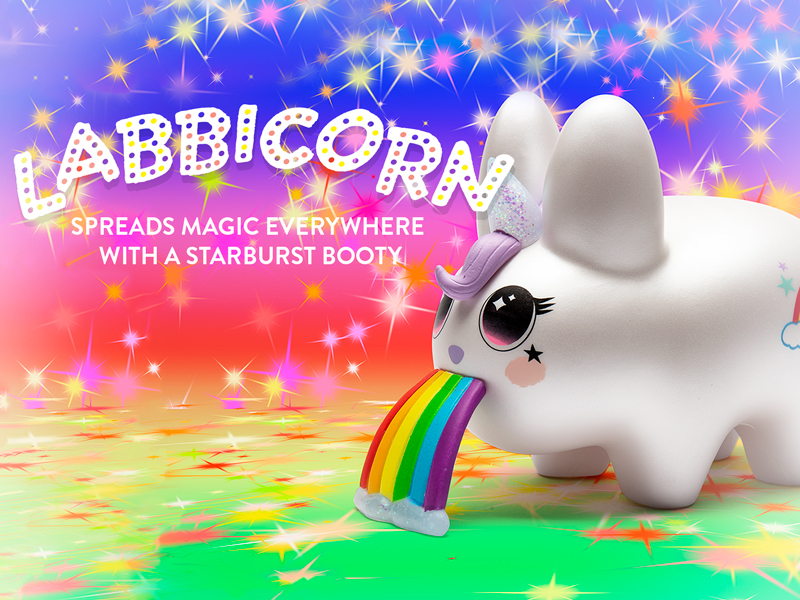 The post Kidrobot x Frank Kozik 5″ Labbicorn Available Online Now! appeared first on Kidrobot Blog. 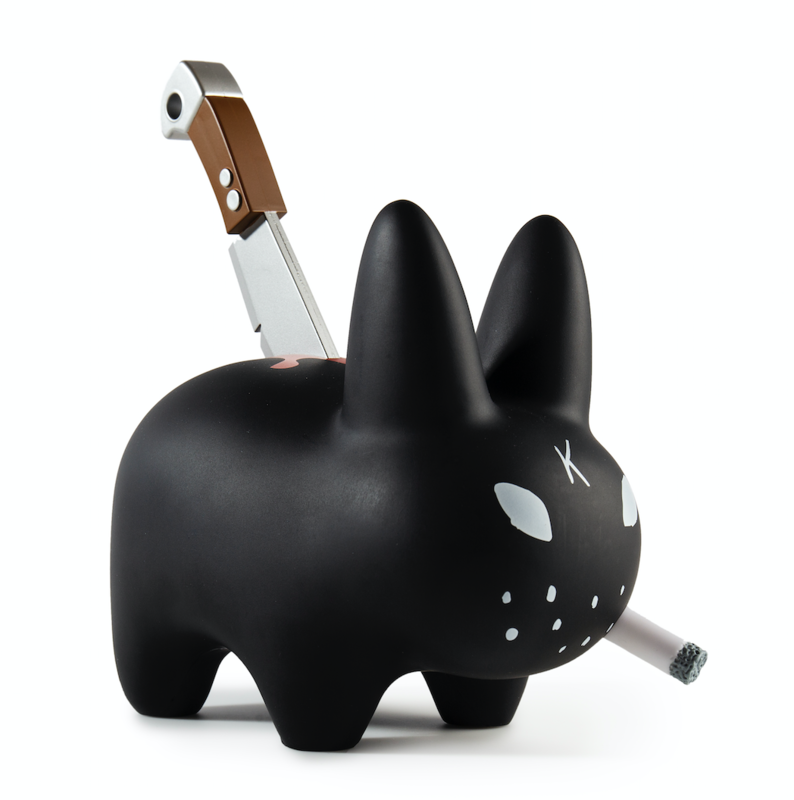 The post Backstab Labbit By Frank Kozik Online Now! appeared first on Kidrobot Blog. 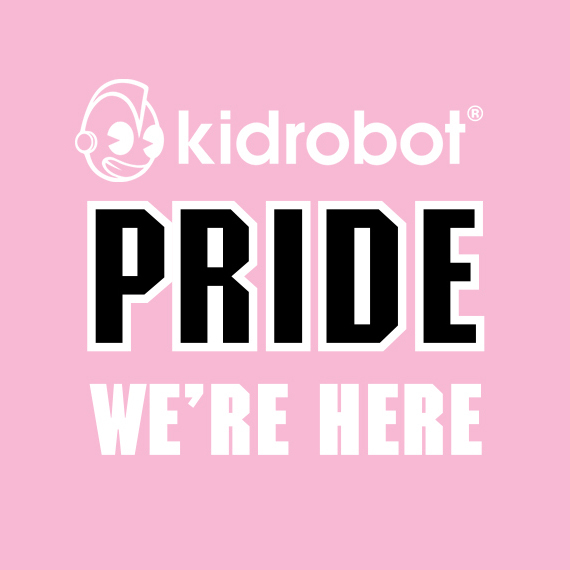 The post Kidrobot LGBTQ Pride Collection Celebrating LOVE & Projects That Make Us PROUD appeared first on Kidrobot Blog. The post Labbit Appreciation Week: Labbit Stools! appeared first on Kidrobot Blog. The post Labbit Appreciation Week: Labbit Apparel appeared first on Kidrobot Blog. The post Labbit Appreciation Week: Scaredy Labbit by Amanda Visell appeared first on Kidrobot Blog. The post Labbit Appreciation Week: Labbit Insect Kingdom Mini Series appeared first on Kidrobot Blog. The post Throwback Thursday Josh Mayhem’s Blown Away Labbits! appeared first on Kidrobot Blog. The post The Frank Kozik Labbit Leather Labbit Stool Available Online Now! appeared first on Kidrobot Blog. 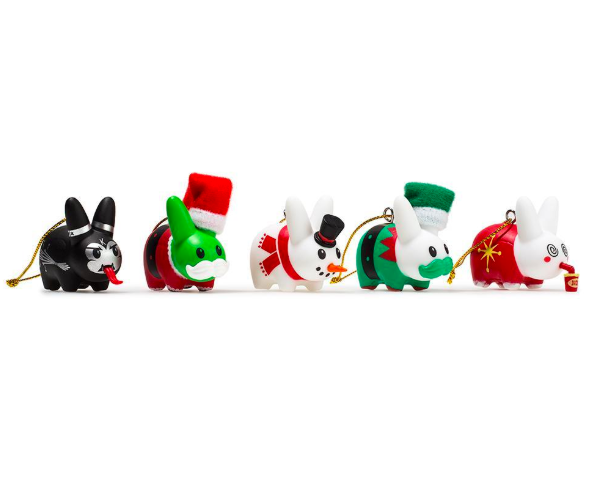 The post NEW Happy Labbit Christmas Tree Ornaments Available Now! appeared first on Kidrobot Blog. The post Throwback to Amanda Visell’s Scaredy Labbit! appeared first on Kidrobot Blog. The post Pinning and Winning Series 2 Is Here appeared first on Kidrobot Blog. 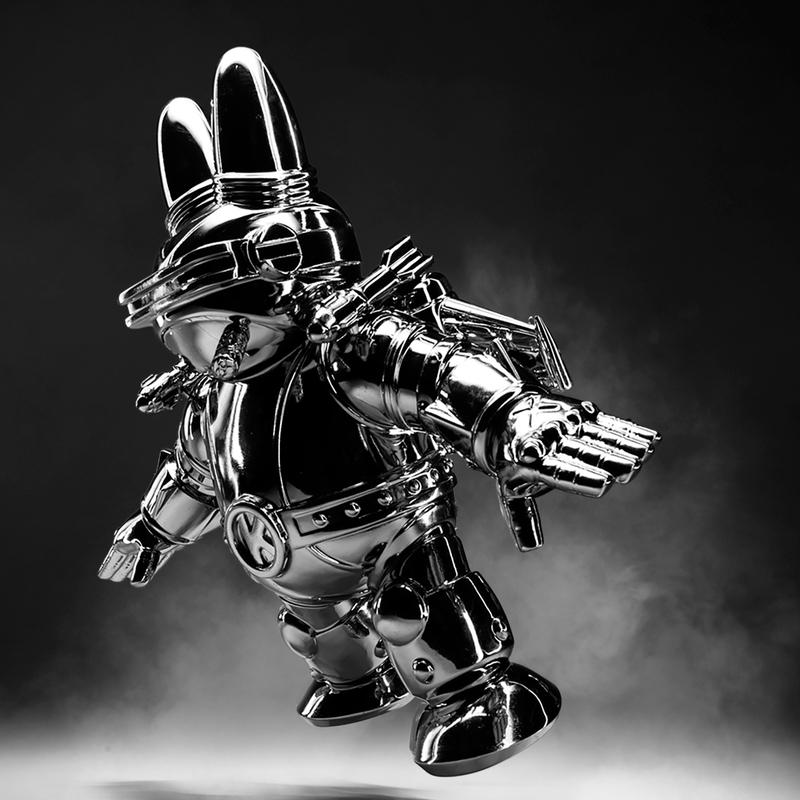 The post Kidrobot Labbit T-Shirts Available Now appeared first on Kidrobot Blog. The post Getting to Know the Kidrobot Crew! Sharon Park appeared first on Kidrobot Blog. Kidrobot Throwback Thursday: Labbit Pride Packs! The post Kidrobot Throwback Thursday: Labbit Pride Packs! appeared first on Kidrobot Blog. The post Labbit Appreciation Week: Spring Littons appeared first on Kidrobot Blog. The post Labbit Appreciation Week! Labbit Plush appeared first on Kidrobot Blog. The post Labbit Appreciation Week: Labbit Band Camp appeared first on Kidrobot Blog.